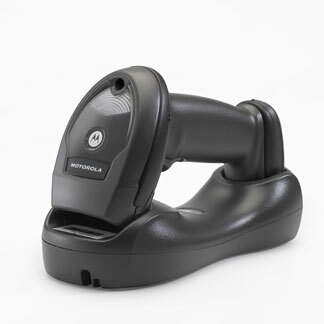 Motorola Li4278 | Barcode Scanner | Esskay Technologys Pvt. Ltd. Provides power to the Single-Slot Cradle and Four-slot Battery Charger. Order country-specific, three-wire grounded AC line cord separately. Your LS3008 Rugged hand-held bar code scanner stays scratch-free and within reach with this sturdy desktop stand. The adjustable intellistand makes it easy and convenient to scan. It supports the twilight black DS4208, LS42xx and LS3008 scanners. The adjustable intellistand makes it easy and convenient to scan. It supports the white LS42xx scanner. This wall mounted stand offers easy access and convenience for the DS34xx, DS66xx, LS3008 and LS34xx bar code scanners.